#throwbackthursday WHERE WERE YOU WHEN THE LIGHTS WENT OUT? Depois de noites bem longas com os amigos, existe sempre esta questão para o dia seguinte: Where were you when the lights went out? 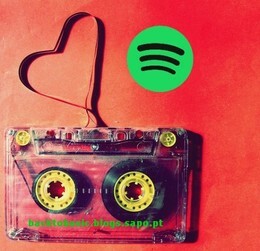 (Onde é que estavas quando as luzes se apagaram?). 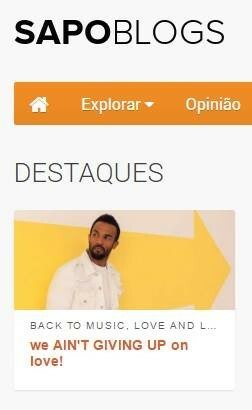 Claro que se seguem respostas sérias ou aquelas bem estranhas como atrás da cortina da discoteca, a rastejar no meio da pista, a beijar alguém (que não me lembro) ou a beber shots no balcão ....mas afinal onde estavas tu quando as luzes da pista se apagaram em 2003? 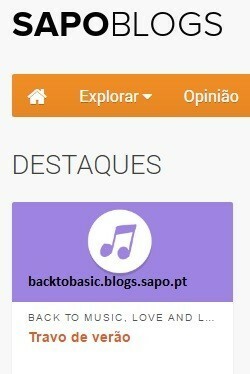 Freaks, oriundos do Reino Unido, editaram um dos mais conhecidos tech house anthems de sempre, que não paravam de tocar nas rádios (como na nortenha Nova Era) e mais do que ser um hino na voz de Stella Attar para terminar a noite, era quase como um hino de abertura para qualquer pista, principalmente o hipótnico dub de Tiefschwarz. Tal como The Creeps (nº9 na UK Charts), foi retirado do álbum The Man Who Lived Underground, um CD que explora o house e tech house, e foi reeditado uns anos depois, em 2011 (video), com remisturas que abraçaram também o dubstep. É por isso que hoje podes ser tu aquele amigo que desaparece no meio da noite, entre strobs e serpentinas que caiem da bola de cristal para teres uma história curiosa para contar ... ou então, manter em segredo! After long night outs with friends, there is always this question for the next day: Where were you when the lights went out? Of course there are serious responses or strange ones like behind the curtain of the disco, crawling in the middle of the dance floor, kissing someone (who I do not remember) or drinking shots on the counter.... but after all where were you when the lights went out in 2003? Freaks are from the UK and released one of the best-known tech house anthems ever, that wouldn’t stop being played on the radios (as in Nova Era – Portuguese Radio) and more than being an anthem with Stella Attar's voice to end of the night, it was almost like an opening hymn to any dancefloor, especially the hypnotic Tiefschwarz’s dub. 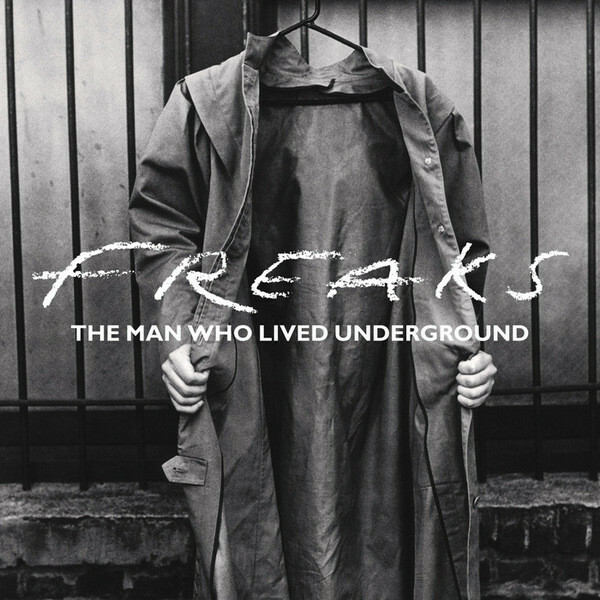 Like The Creeps (# 9 on UK Charts), it was taken from the album The Man Who Lived Underground, a CD that explores house and tech house, and was reissued a few years later in 2011 (video), with remixes that also embraced dubstep. That's why today you can be that friend who disappears in the middle of the night, between strob lights and streamers that fall from the crystal ball to have a curious story to tell ... or else, keep it a secret! like someone turned off the lights!